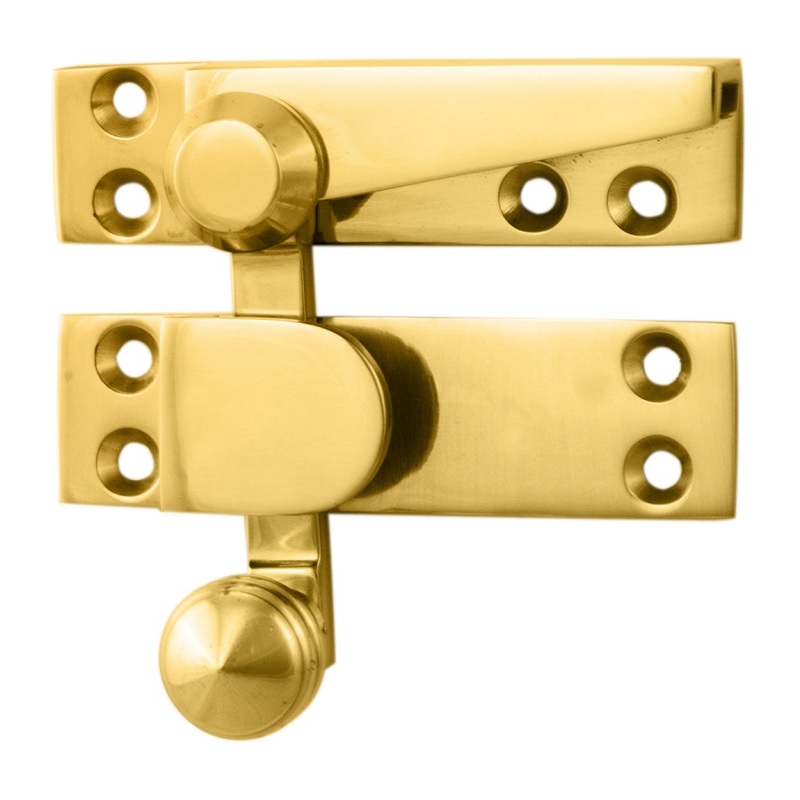 An elegant non-locking sash fastener that would greatly enhance any sash window. To disengage, the arm swivels neatly into the housing recess allowing ample clearance for window opening. Its clean cut straight lines are very appealing and will co-ordinate with many styles of window and door furniture. Comes with a 10 year mechanical guarantee. Available in various finishes.